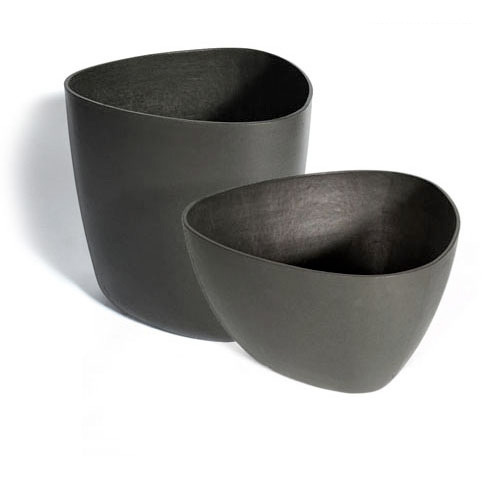 This popular Japanese inspired planter comes in a tall form or a bowl version. 17" x 17" x 18" / 22 lbs. / 12 gal. 21" x 21" x 22" / 42" lbs. / 21 gal. 28" x 28" x 16" / 35" lbs. / 18 gal.